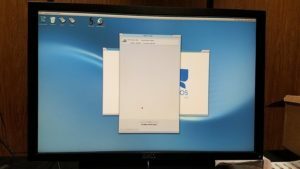 Amitopia have just got some nice information regarding MorphOS 3.10 at AmiWest 2017. 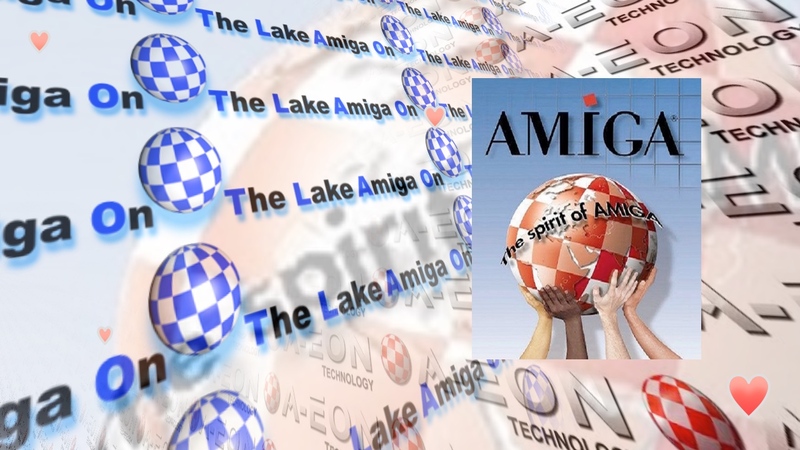 Trevor Dickinson told amiganews.de that MorphOS 3.10 was demonstrated on AmigaOne X5000 and that many have reported back to Acill that MorphOS 3.10 seems to run faster and be more stable than AmigaOS 4.x on it. I can’t confirm this claims, but I hope to bring some more pictures and impressions regarding MorphOS 3.10 at Amiga32 in Neuss, Germany. 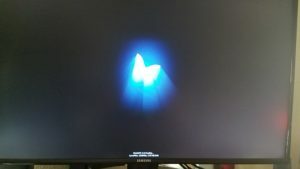 The pictures sent in to us regarding MorphOS 3.10 on AmigaOne X5000 at AmiWest 2017 shows a simplified MorphOS butterfly logo including a few showing the installation process. MorphOS 3.10 is for sure one of the highlights regarding Amiga news this autumn (we hope! ), together with the Vampire V4 news from Apollo Team. photosource: Acill – The new MorphOS logo is visible in the installation window here. Nice design! Both MorphOS Team and Apollo Team seems to pull the right buttons for a brighter and a better future. Many within the MorphOS development team thinks that it isn’t AmigaOS, but for me when I am using MorphOS. 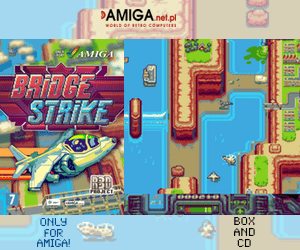 It feels AmigaOS, it got MUI, AHI and the very same shortcuts as AmigaOS got. In my opinion, MorphOS should have become AmigaOS 5 long time ago and that Hyperion and MorphOS Team worked together to bring the ultimate AmigaOS PowerPC killer operating system. However, to see competition between AmigaOS 4 and MorphOS is also nice to be part of. Whatever you will choose for your AmigaOne X5000 in the future when MorphOS 3.10 is out is up to you. MorphOS Team have made it clear before that A1222 Tabor support is out of the question when I met them at AmigaTec BBQ party in summer 2016. 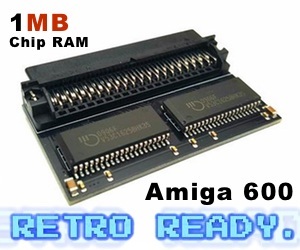 So to see it actually running in the end on AmigaOne X5000 which they said will be a port for on that party is really great. 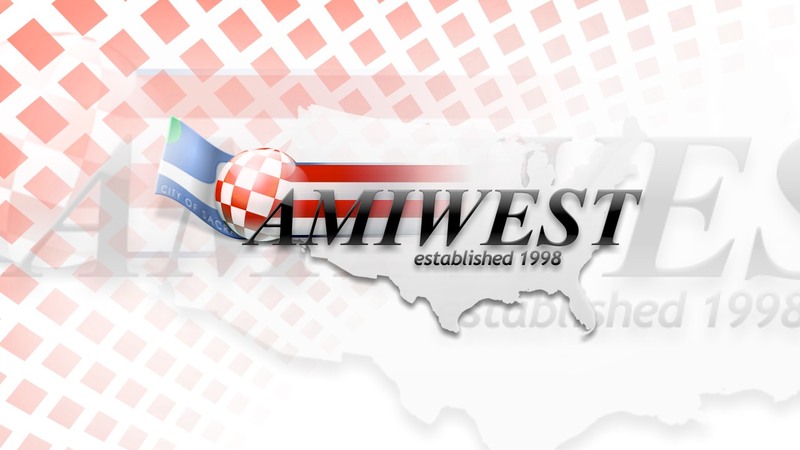 If you didn’t reach AmiWest 2017 in Sacramento, USA. Then you have another chance to see MorphOS 3.10 in action at Amiga32 in Neuss, Germany. Amitopia will also be there and hopes to bring you even more details about MorphOS 3.10. MorphOS is a totally new AmigaOS alike operating systems that appeared for the first time in 1999. Since then this PowerPC based AmigaOS have got extensive upgrades. MorphOS supports PowerPC Macs, Internal Airport inside iBook and PowerBook laptops, PowerMac G5, Efika, Pegasos PPC motherboards from bPlan/Genesi, SAM460 from Acube and now also AmigaOne X5000 with the next MorphOS 3.10 release. We’re looking forward to it and hopes it will be rather soon for it to be released.